Join us for a panel discussion on structuring private wealth and wealth management opportunities in Malta. The event is co-organised by Dolfin and Alter Domus, and held in partnership with Finance Malta. For this exclusive event focused on private wealth and hosted by Yuri Bender (Financial Times), we are bringing together wealth managers, advisors, lawyers, and other private client professionals, to discuss how they can meet the needs of their high-net-worth clients in the ever-changing regulatory and business environment. 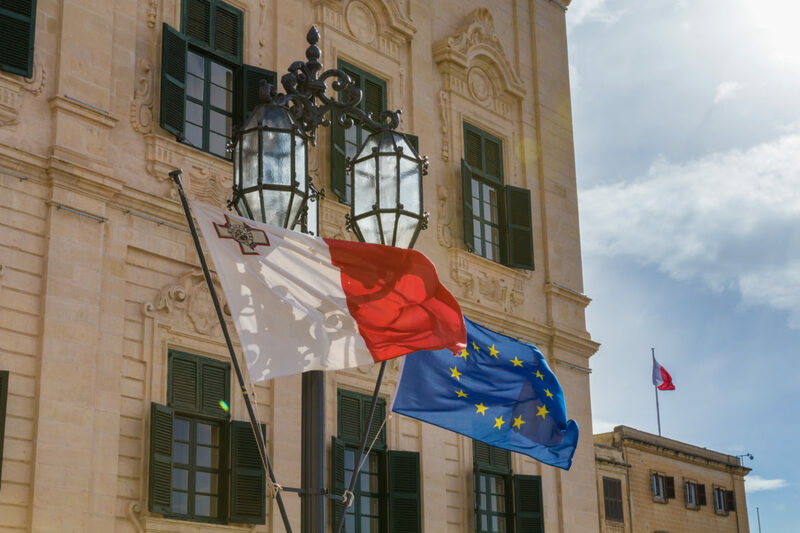 The panel discussion will focus on new private wealth trends and wealth structuring opportunities in Malta, drawing on the speakers’ experience of working with HNWs across UK and Europe. Topics to be discussed include best practices in private wealth management, challenges in structuring a Family Office in 2019 and beyond, the demographics of private wealth and global residency programmes, with a special focus on Malta and the flexibility of Maltese structuring opportunities, such as NAIF. The event is co-organised by Dolfin and Alter Domus, in partnership with Finance Malta, and will be followed by a drinks reception.